The Central Bank of Russia announced that the country's ninth-largest bank, Promsvyazbank, will become a "bank to service enterprises of the military-defense complex," the publication reported. The Russian Central Bank nationalized "Promsvyazbank" last year. 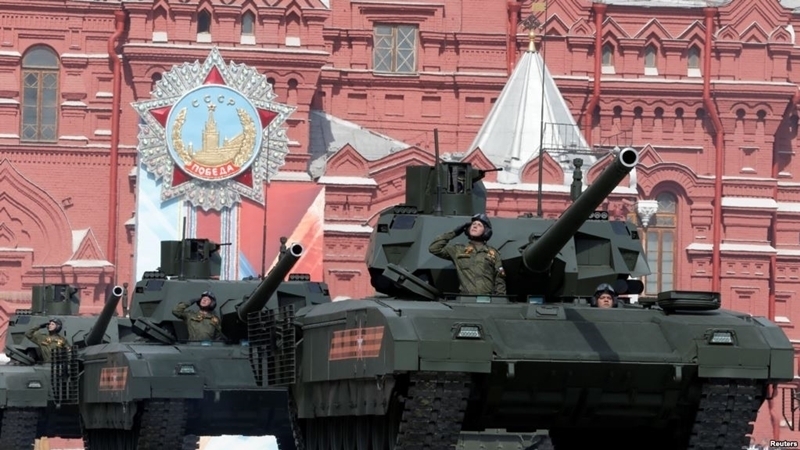 At the same time, the Kremlin began to discuss the creation of a new defense bank in the framework of measures to counter US sanctions against Russian defense enterprises. Russian Finance Minister Siluanov is also preparing to issue bonds worth $ 3 billion in order for Russian oligarchs to be able to regain their fortune in Russia from abroad because of fears of sanctions. Perhaps, Promsvyazbank will take over the crediting of defense enterprises from large state borrowers, such as Sberbank and VTB, according to Aleksandr Danilov, an analyst at Fitch Ratings, the FT reports. Promsvyazbank is likely to fall under the restrictions like those acting in relation to “Russia” and SMP banks owned by Putin's childhood friends, and which are blocked by Visa and MasterCard and cannot conduct transactions with foreign currency, Danilov said. QHA reported that the "Kremlin report" published by the US Treasury would lead to new sanctions against Russia.